Two carved stone panels discovered in 2015 by Christopher Andres of Michigan State University and his colleagues at the site of Tipan Chen Uitz in Belize depict ballplayers and are the first of their kind to be found in Belize. 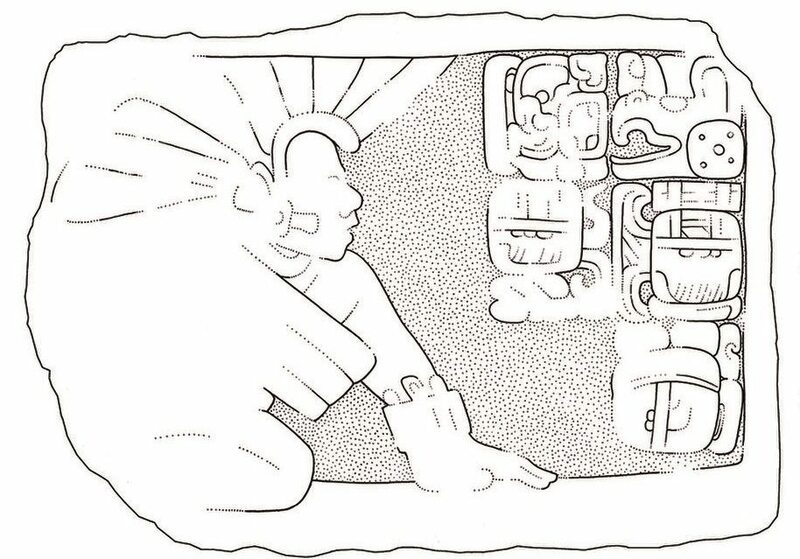 One of the ballplayers named, ‘Bird of Prey is the Mouth of Celestial Fire’, is also recorded at the Maya site of Naranjo in Guatemala, suggesting close ties between the two polities. Read the full Live Science article here. Explore incredible Maya ruins on our upcoming Archeology of Belize (January 6 – 14, 2018) tour!